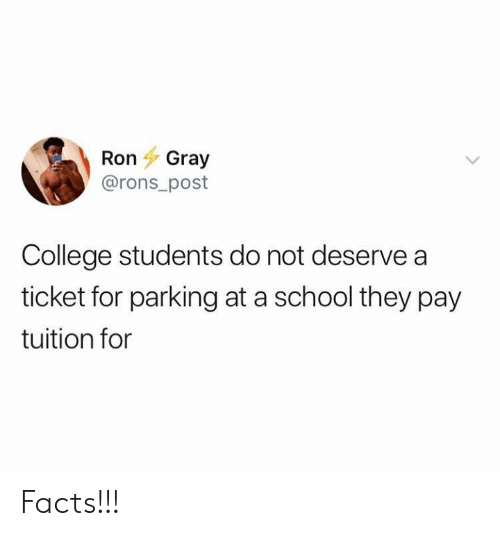 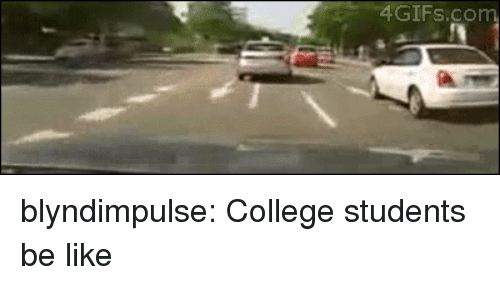 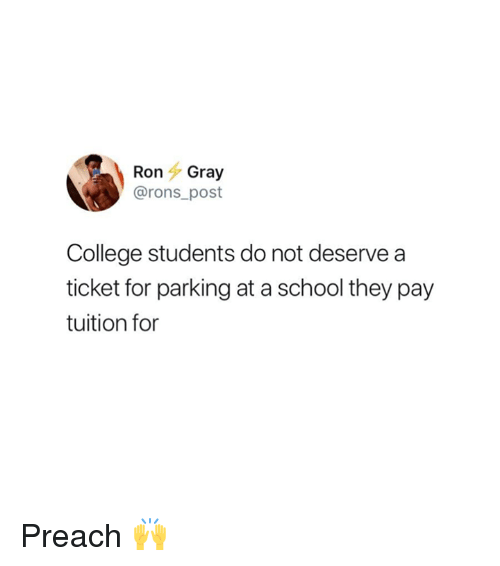 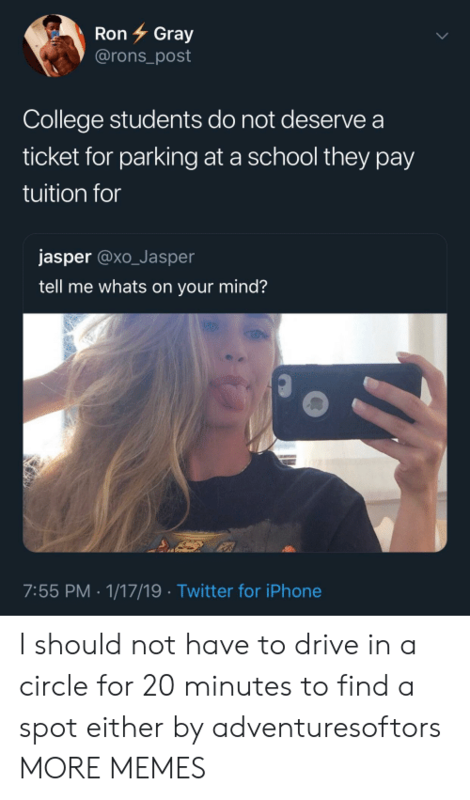 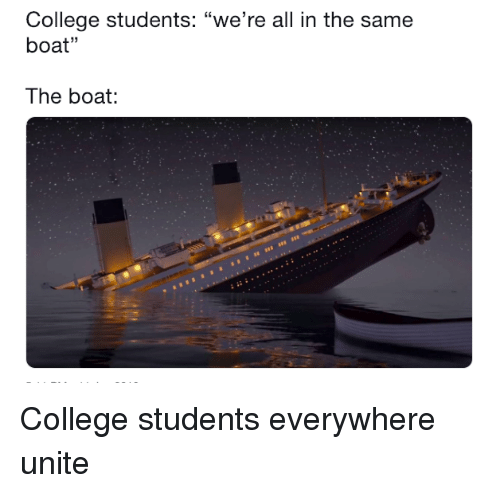 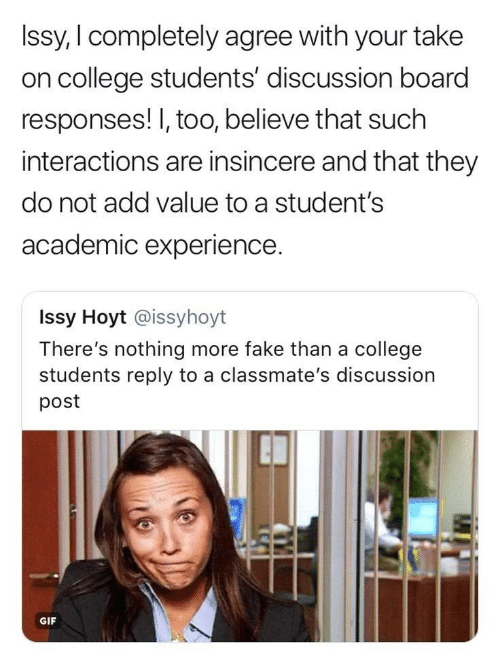 College, Facts, and Memes: RonGray @rons_post College students do not deserve a ticket for parking at a school they pay tuition for Facts!!! 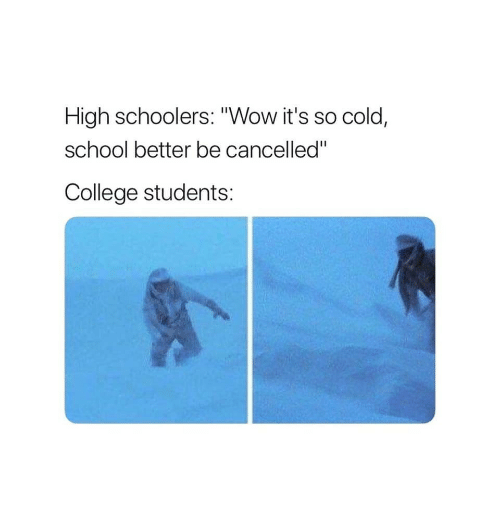 College, School, and Wow: High school students: "Wow it's so cold. 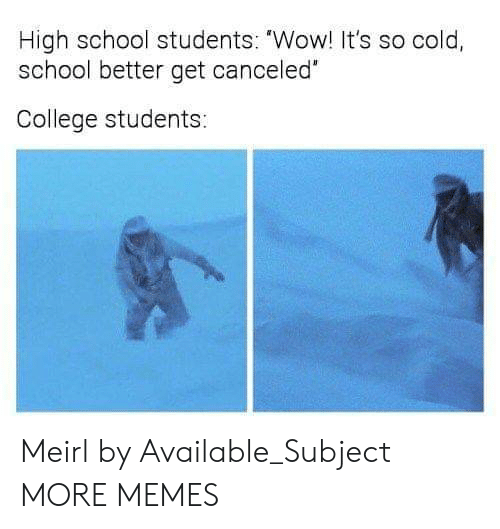 School better get canceled." 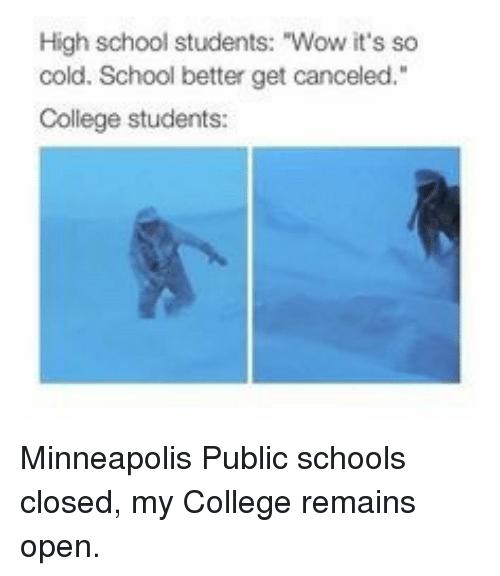 College students: Minneapolis Public schools closed, my College remains open. 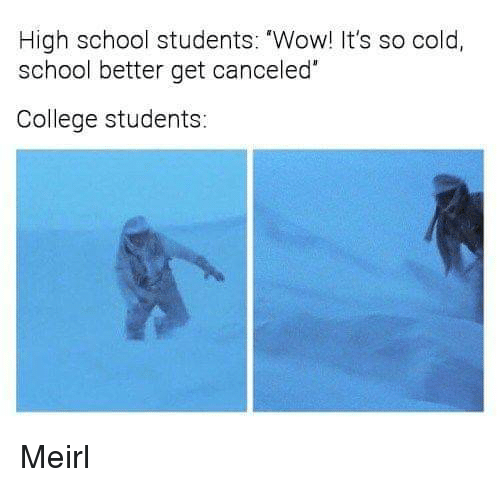 Minneapolis Public schools closed, my College remains open. 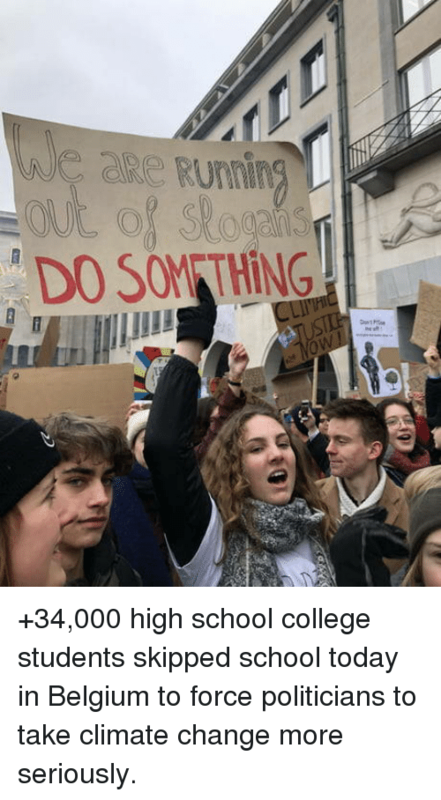 Belgium, College, and School: DO SOM THİNG IIE +34,000 high school college students skipped school today in Belgium to force politicians to take climate change more seriously. 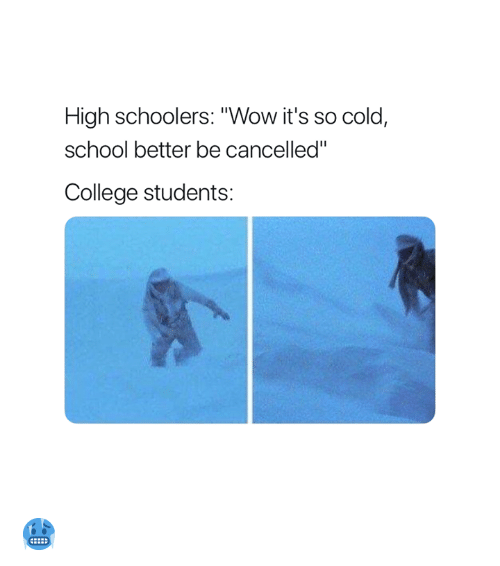 +34,000 high school college students skipped school today in Belgium to force politicians to take climate change more seriously. 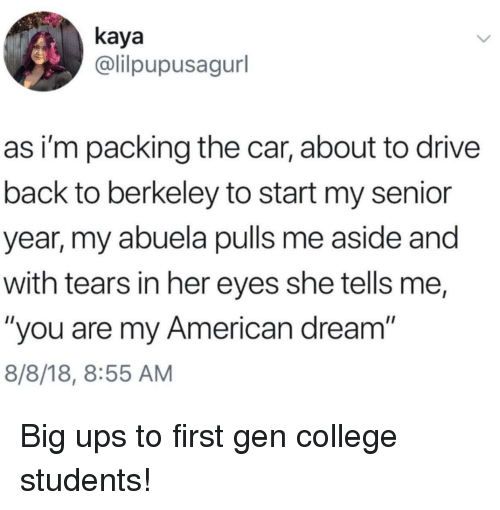 College, Ups, and American: kaya @lilpupusagurl as i'm packing the car, about to drive back to berkeley to start my senior year, my abuela pulls me aside and with tears in her eyes she tells me, "you are my American dream 8/8/18, 8:55 AM Big ups to first gen college students! 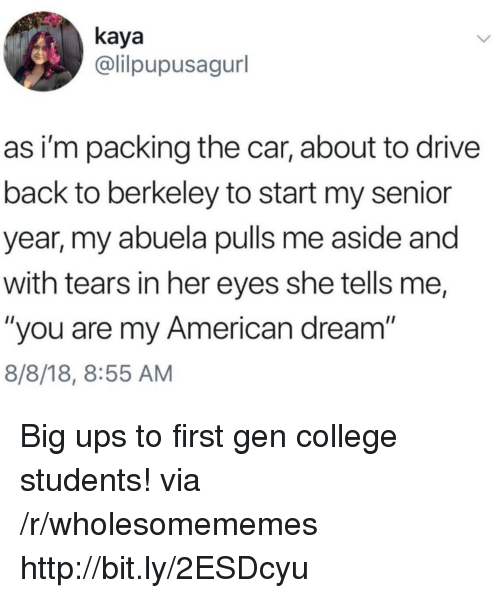 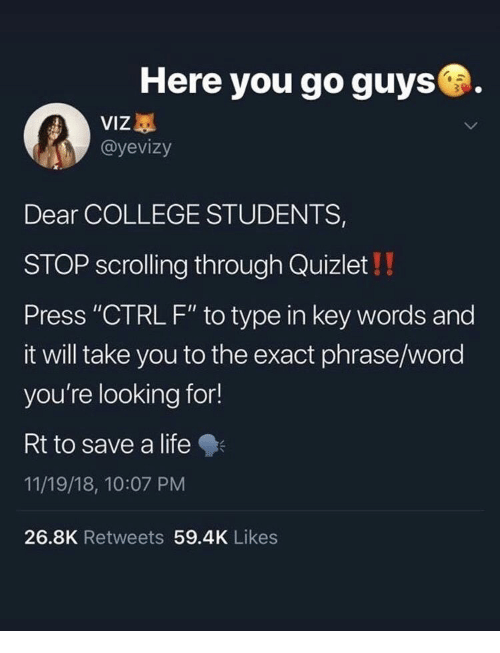 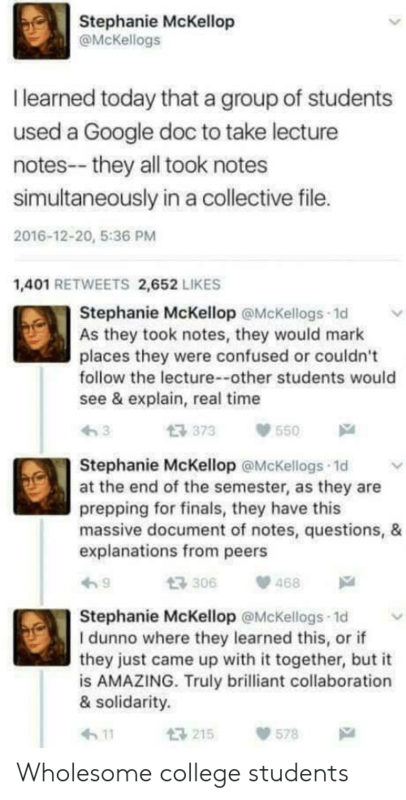 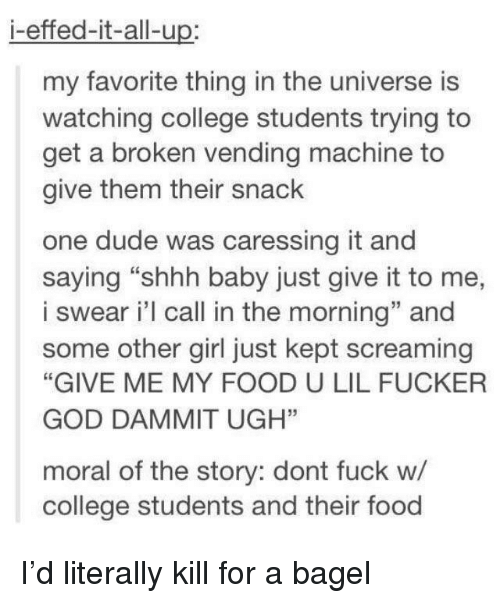 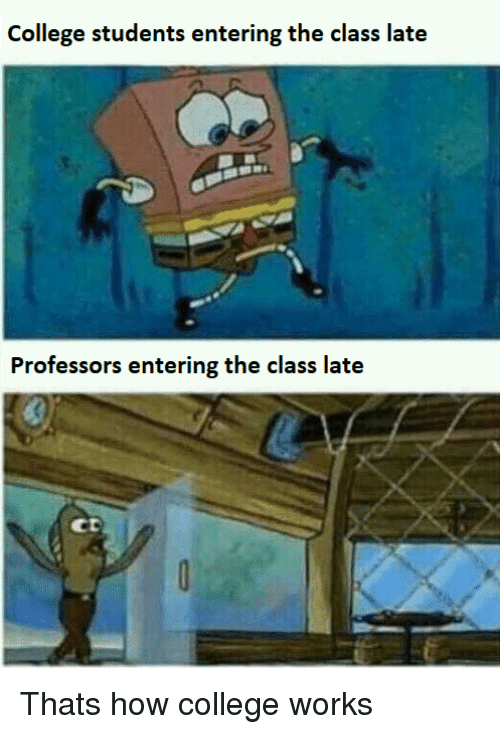 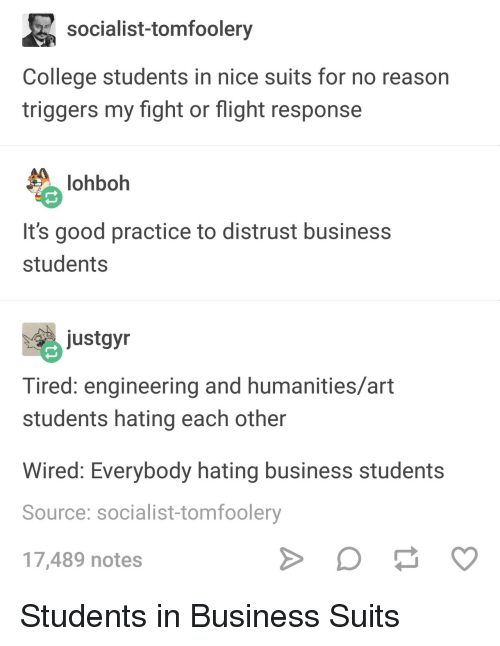 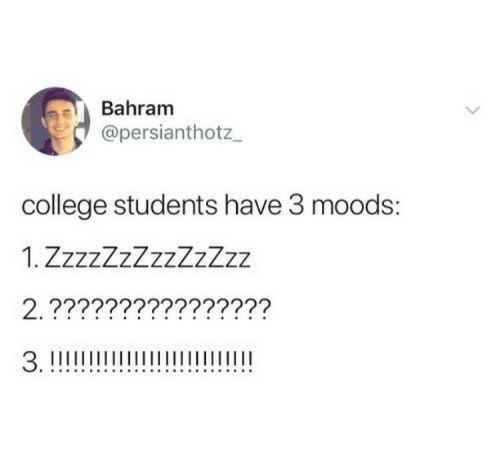 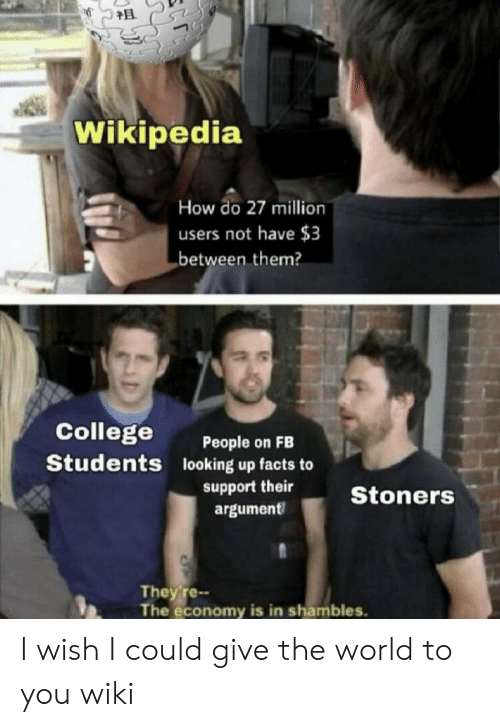 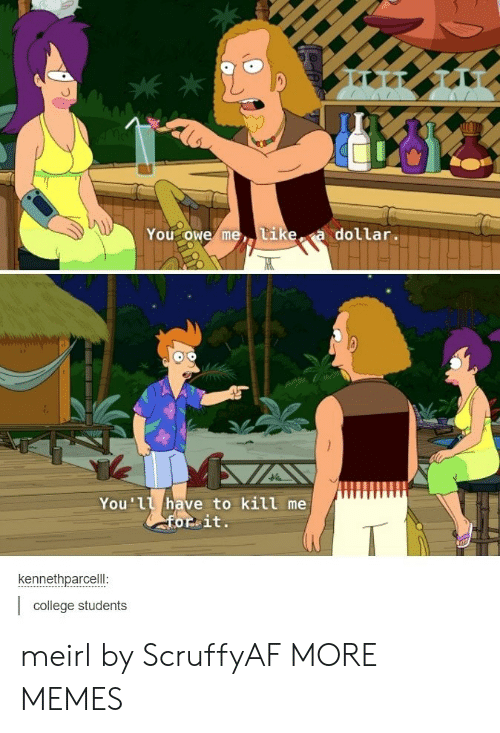 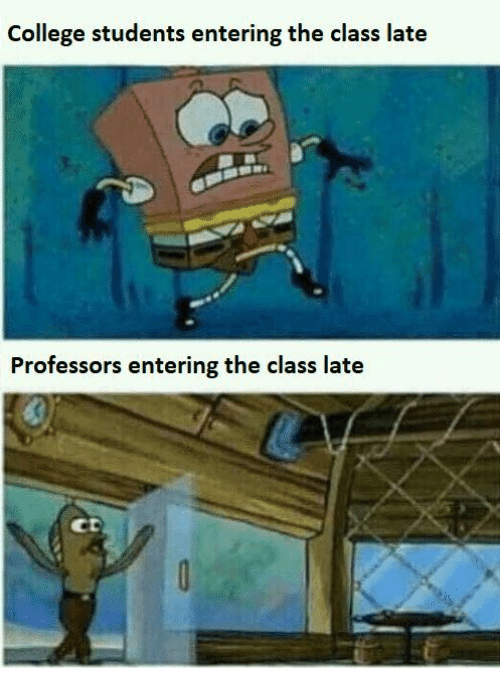 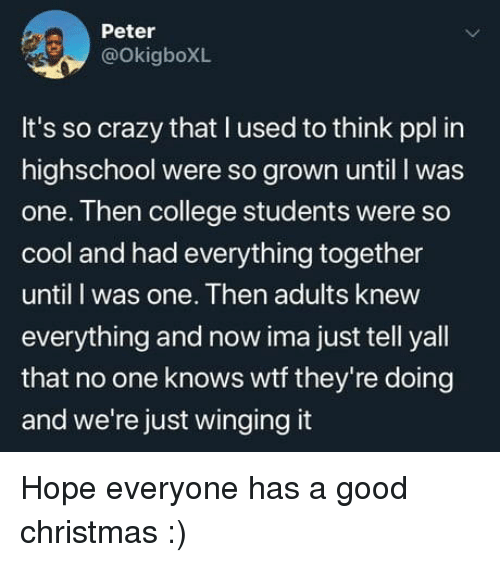 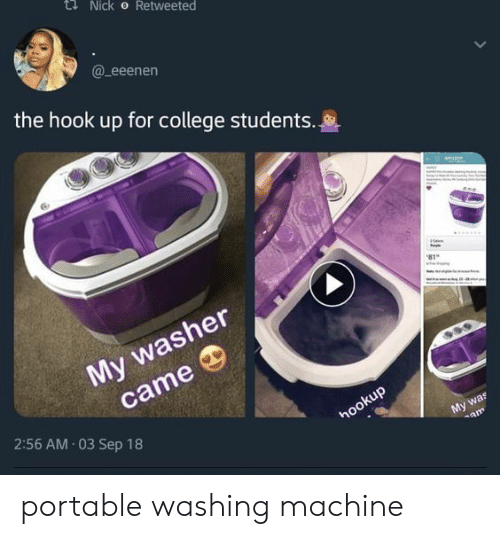 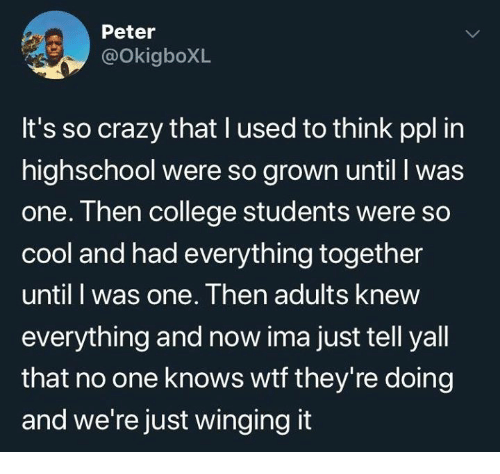 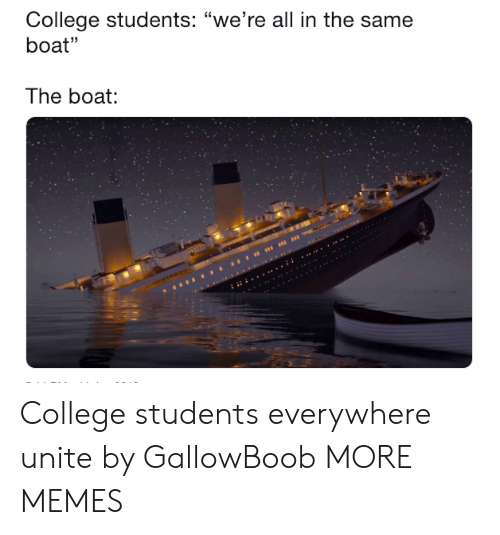 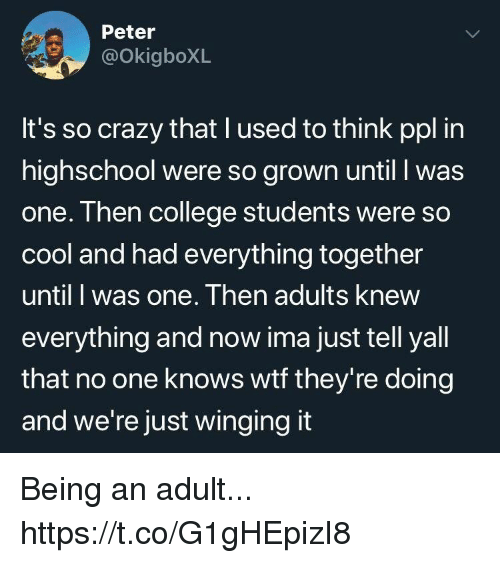 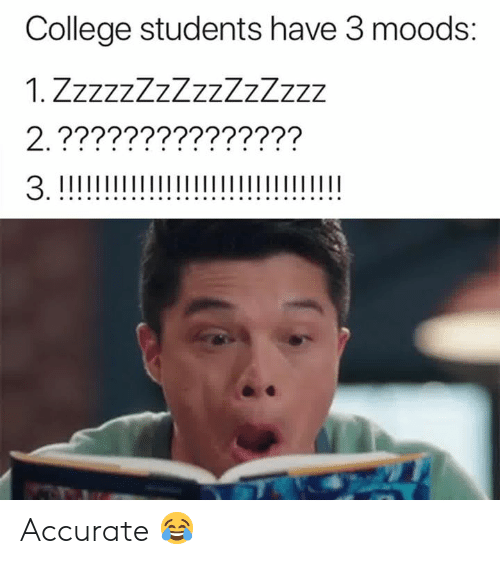 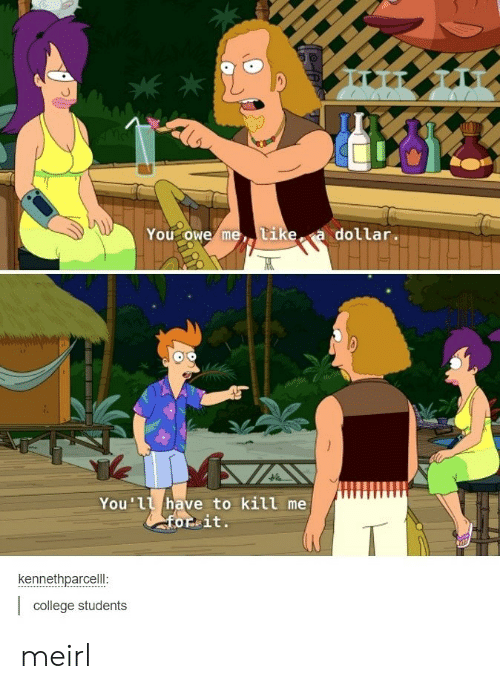 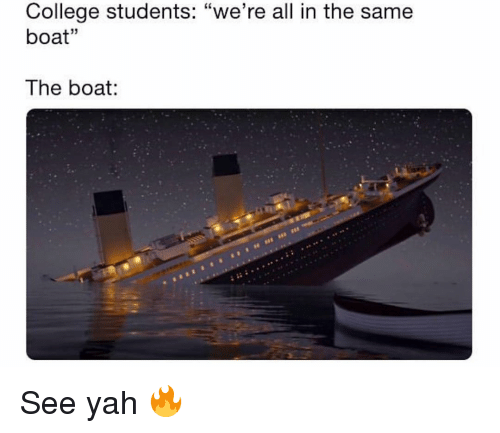 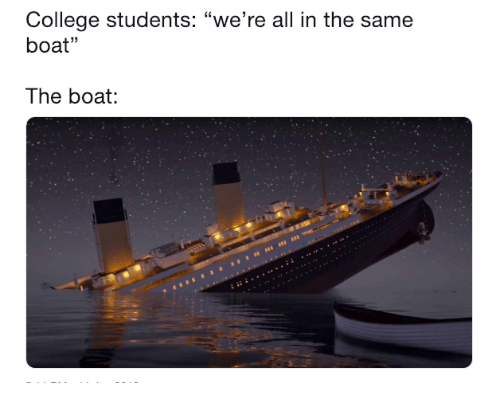 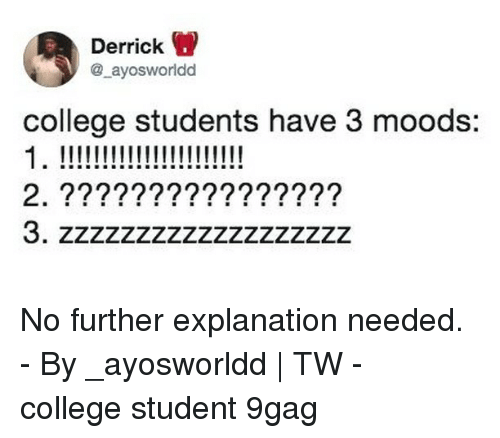 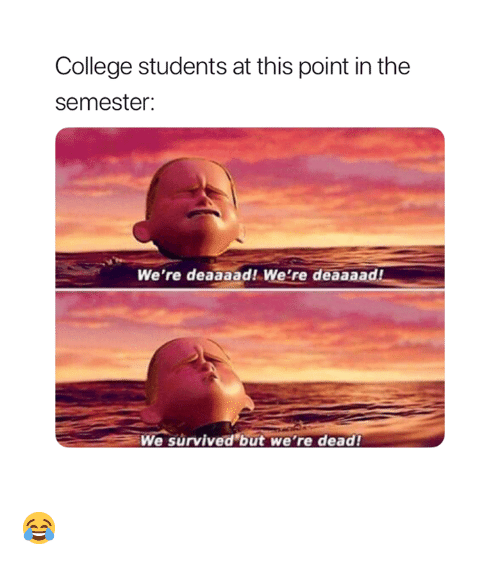 Big ups to first gen college students!